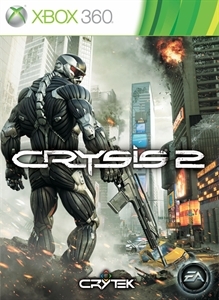 Besides Dead Space 2 Severed, there is also a new piece of DLC for Fable III, as well as a new demo for Crysis 2. If you're a sports fan, there is also demos available for Top Spin 4, and MLB 2K11. There seems to be something for everyone, so check out more details below! 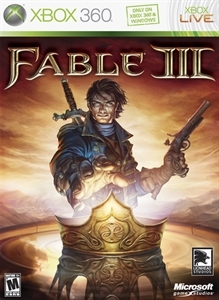 "Experience your first grand adventure as the ruler of Albion, visiting the kingdom's secret prison and tracking down the most dangerous criminals in the land. You may have led a rebellion once, but can you survive your encounters with a new wave of revolutionaries? To help you on your way, this pack also includes a Clockwork Dog Potion. Just let your dog have a sip when he's lying in his basket in the Sanctuary." 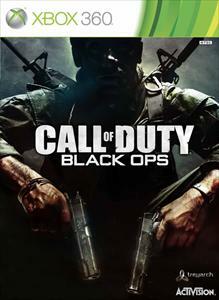 "Call of Duty®: Black Ops Single-Player Demo is an epic experience that takes place deep behind enemy lines as an elite Black Ops soldier engaging in covert warfare, classified operations, and explosive conflicts. Highlights of the mission include reconnaissance in a supersonic Spy Plane, mountain top rappelling and base-jumping, and fighting enemies in stealth mode as well as full firefight mode." "Improved and extended with an all new map: Pier 17, and featuring 2 game modes, 5 classes, 10 ranks and multiple weapons. Use the unique Strength, Agility and Stealth abilities of the Nanosuit 2 as you compete head-to-head in fast paced 6 Vs 6 multiplayer combat." "Feel the excitement and energy of the US Open as you play in a tie break match to 7 points using some of the world’s top pros complete with 2K's Signature Style. 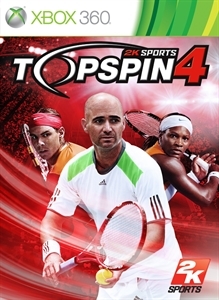 Featuring new TV broadcast style presentation & innovative controls that allow gamers of any skill level to dominate the court, Top Spin 4 puts you front and center of the professional tennis experience." "Begin your quest for perfection on the baseball diamond with the Major League Baseball 2K11 demo, available now for download. Play a three inning game with the San Francisco Giants and Texas Rangers at AT&T Park and get an early taste of 2K11’s Revamped Fielding System and improved Total Control Pitching & Hitting. 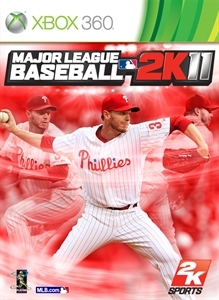 Perfect YOUR game with Major League Baseball 2K11, in stores March 8!"